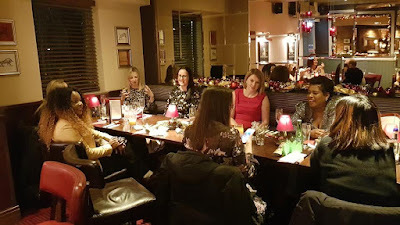 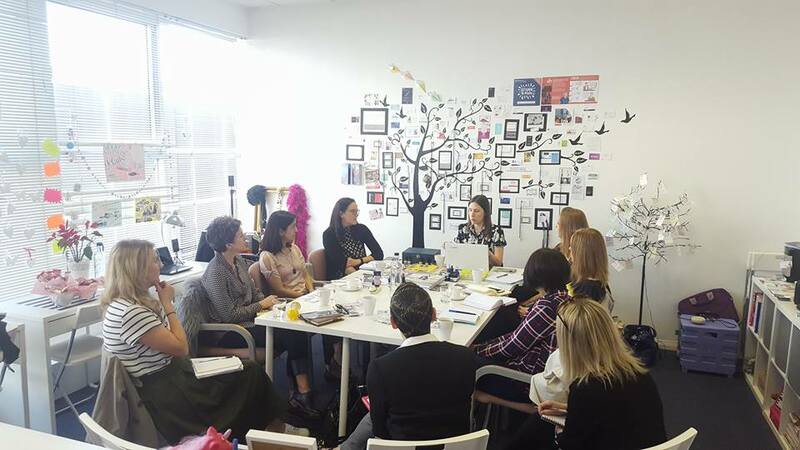 The mission of The Mumpreneurs|MK Mastermind Club is to provide a platform for our members, to be affiliated with a business mastermind group, offering accountability & focused support throughout their Mumpreneur journey. 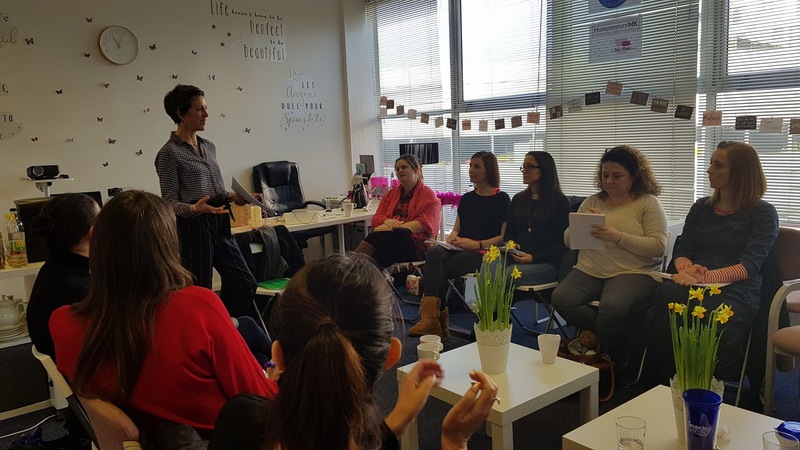 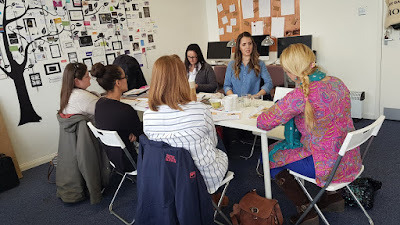 Making robust and valuable professional connections with fellow mums in enterprise, to feel a sense of affiliation to a safe space that supports the all-important woman behind the business. 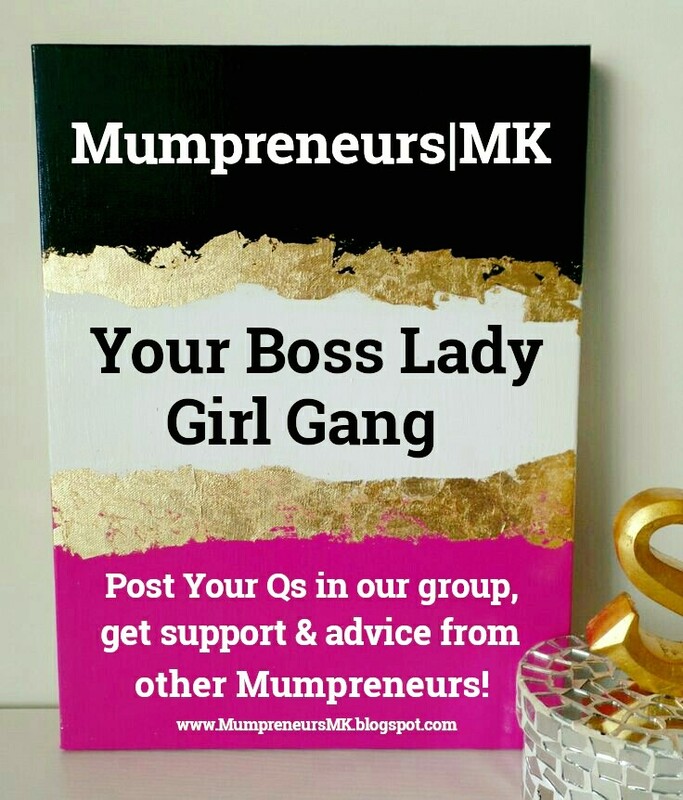 Where Mumpreneur honesty, vulnerability, inspiration, motivation, empowerment & support for the all-important woman behind the business is at the heart of all that we do. 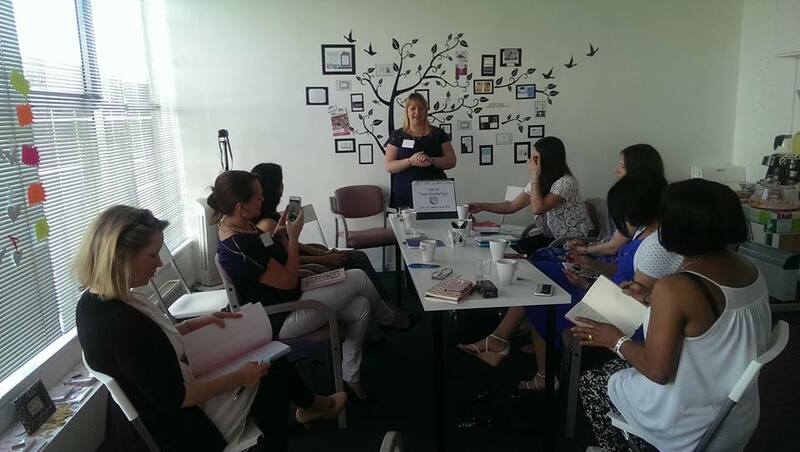 In The MMC, our members know that being honest & at times vulnerable as a businesswoman is OK & very brave. 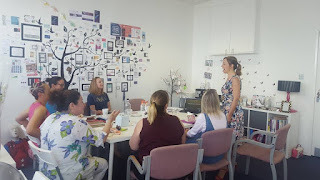 Our monthly conversational business masterminding club meetings offer a combination of business masterminding, business goals setting, accountability, & a business development 'Spotlight On...' skills sharing session to develop your entrepreneurial skill. 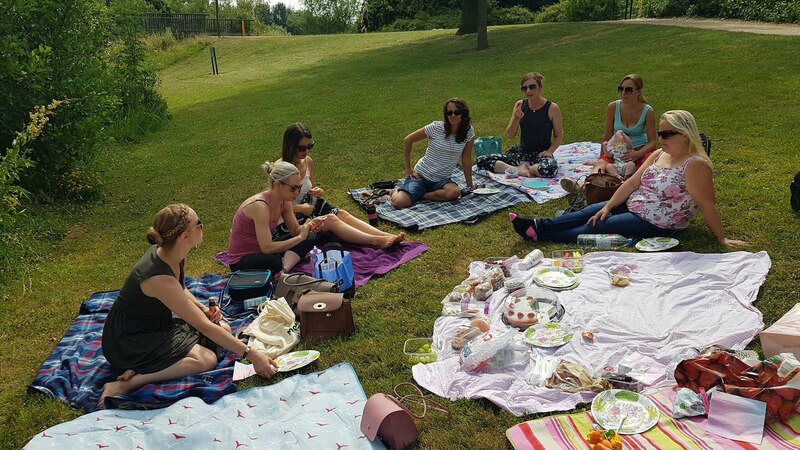 Complimented by three high vibe mum boss social events per year. 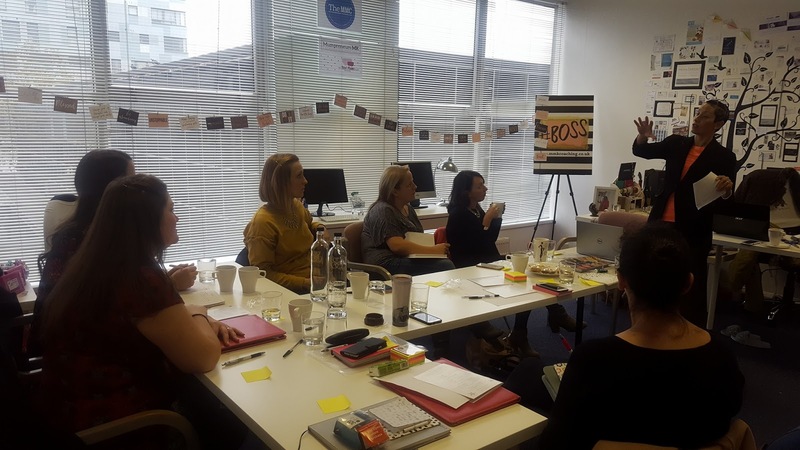 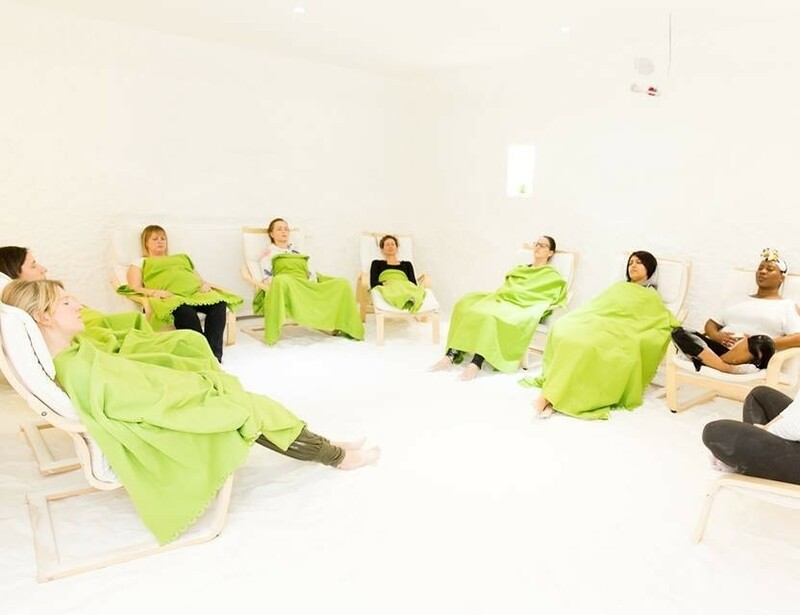 To not only boost your Mumpreneur mojo but to also provide a space for Mumpreneurs to exhale & enjoy the company of like-minded women on the same adventure as them. 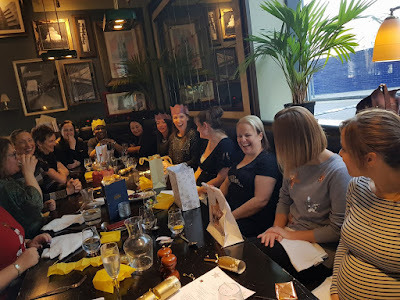 The door to The 'Mumpreneurs|MK Mastermind Club' #TheMMC is open all year round, with new members joining at a wonderfully organic rate, bringing business diversity to the group with a wealth of Mumpreneur skill behind the business owners. 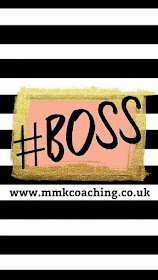 All extremely valuable to the clubs, & a great addition to the Mumpreneurs|MK network. Being part of a business mastermind group means Mumpreneurs can achieve incredible results together. 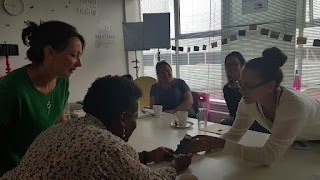 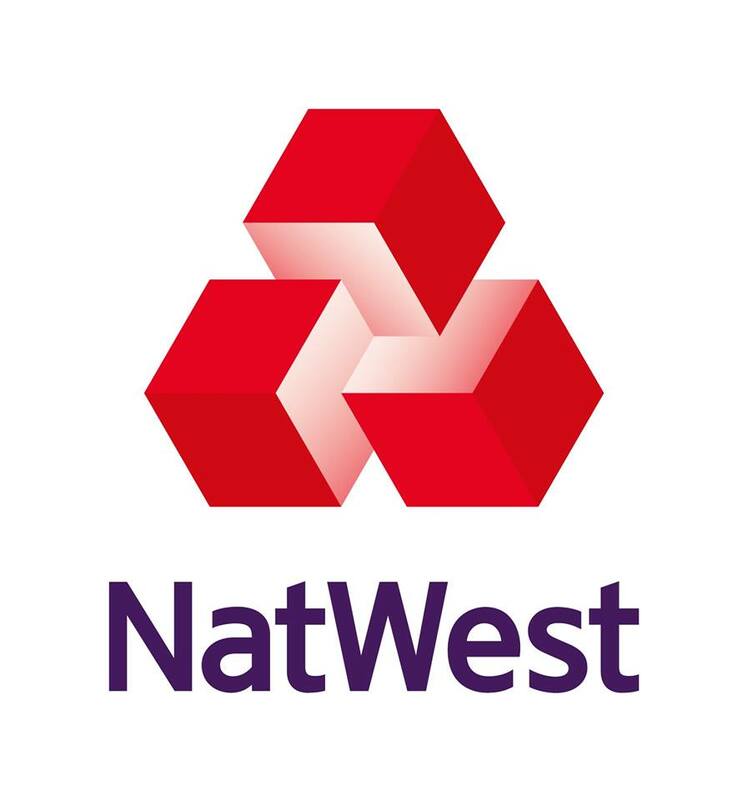 Connecting, collaborating, skill swapping, supporting, promoting & growing our businesses, in ways they could have never achieved alone, underpinned by real honest & genuine support. 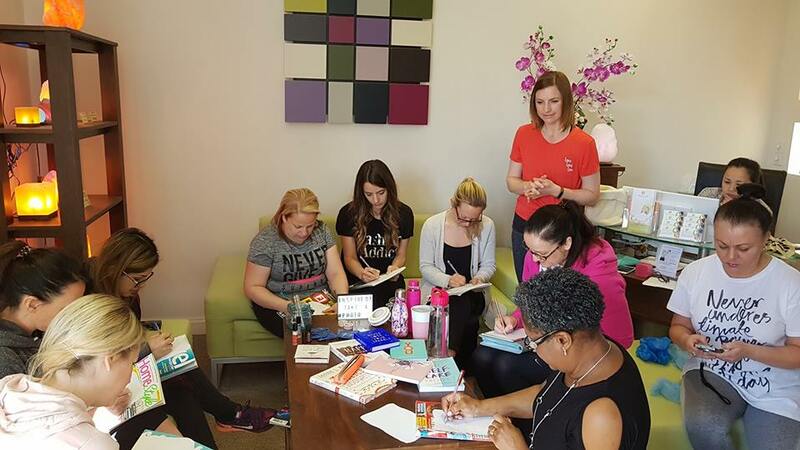 Although the main objective of The MMC is not to gain referrals & obtain sales, we do operate a 'Lock Out' approach to our membership, allowing only one representative per sector or profession in each club. Allowing all members to lock out the competition, ensuring they receive 100% of any business gained within their club for their sector when a collaboration or sales opportunity arise. Each monthly club meeting offers a combination of masterminding, connection, coaching, accountability & support. 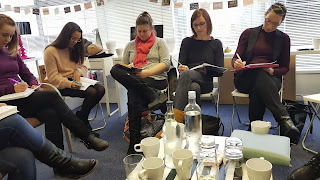 Complimented by a 'Spotlight On' session, adding value to our members business journey. 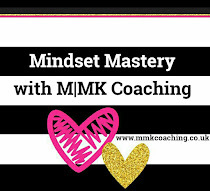 Whilst being supported throughout the month in a private Facebook group exclusively for our MMC members. 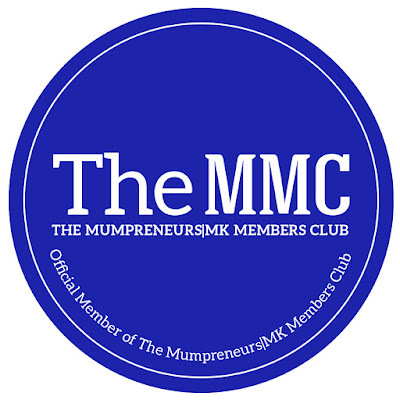 The MMC is an application only, annual membership club, with an annual non-refundable membership payment of £100 by BACS transfer, followed by a 12 monthly standing order club subscription fee of £10. 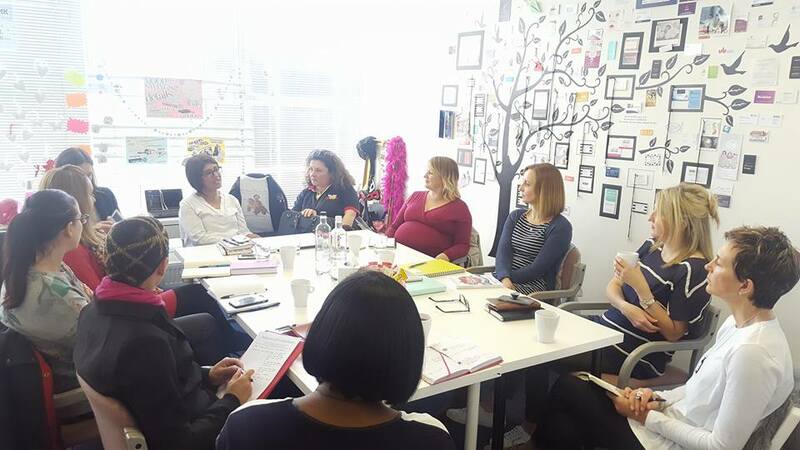 We are proud to host two MMC clubs a month, offering Mumpreneurs the chance to select one club that she can commit to attending for an annual membership, as a seat holder for her sector. 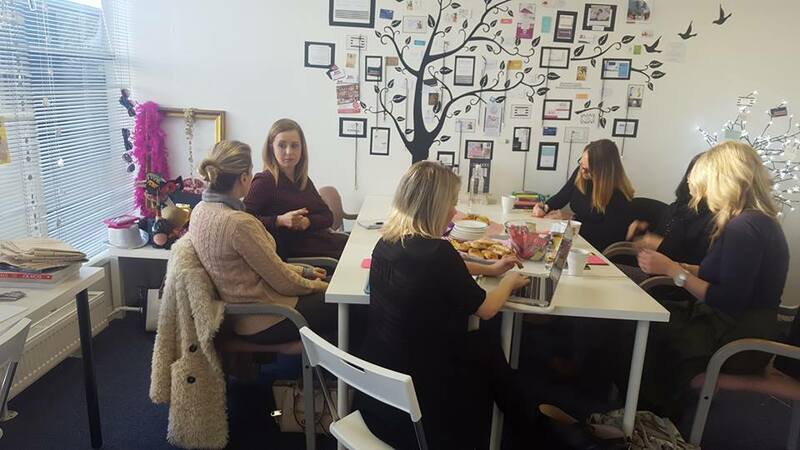 at our HQ The Mumpreneurs|MK Center in the historic town of Bletchley. All clubs meet between the hours of 10am till 12 noon, offering business masterminding, a 'spotlight On..' sessions and Mumpreneur accountability. 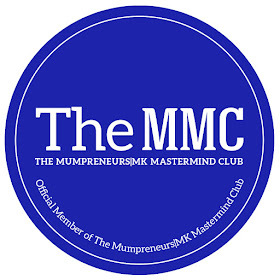 Complimented by exclusive access to a private group on Facebook, connecting all MMC members in between club meets. For more information on The MMC Clubs, please click here to send us an email, with an expression of interest to join either the Thursday or Friday club, with an outline of the business sector you wish to represent, & our Membership Manager Alexis Harper will be in touch to discuss further. 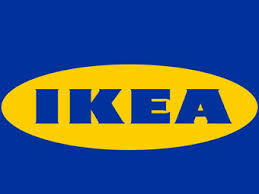 Or to submit an application fill out the form below. We look forward to meeting you at one of our monthly club meetings soon, & welcoming you to our fabulous MMC community, where great things happen in business when women come together. "The MMC is a business masterminding club supporting the all-important woman behind the business. 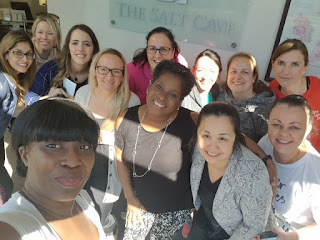 We hope to see you at a monthly club meeting soon!"